Are you looking for a homemade refried beans recipe using canned beans? If so, you’ve found the right place! This super easy refried beans recipe just uses canned beans and some spices, and isn’t even fried at all! (The whole name “refried beans” is inaccurate, and I’ll tell you why! Where did the name “refried beans” come from? Who invented refried beans? Are refried beans fried twice? Although refried beans are a staple in Mexican cooking, they are not actually “refried” at all. The reason we as Americans THINK they are refried is because we have misinterpreted the Spanish translation. My recipe for Homemade Refried Beans doesn’t even use any oil at all! So this recipe is not fried, although other recipes for refried beans and canned varieties may be fried in oil. I have evaluated refried beans for all the major health indicators and have listed them below. What are refried beans made from? Pinto beans are the traditional bean of choice. However, you can make refried beans from about any variety of bean, such as black beans or kidney beans. Just be aware that the texture and flavor may differ slightly. My recipe just calls for a few simple ingredients. O.K. Enough chatting about beans! Let’s down to business! First you’ll need to open two 14 ounce cans of pinto beans. Drain and rinse the beans. Then place them in a food processor. I used my Ninja, which is kind of a cross between a blender and food processor. I feel like a food processor works better than a blender with these beans because the blade in a blender is just at the bottom, and because of the starchy nature of the beans, they may not be able to be distributed well. Isn’t the reflection of the beans kind of cool? Add 1/2 cup of water and blend until the beans are pureed to your desired consistency. You might like them a bit chunky, or extra smooth. It’s up to you. Now just use a rubber spatula to transfer the pureed beans from the blender/food processor to a frying pan on the stove. Turn the pan onto medium low and add 2 cloves of minced garlic, 1/2 teaspoon onion powder, 1/2 teaspoon chili powder, 1/2 teaspoon cumin, and 1/2 teaspoon dried oregano. Spices used in refried beans. (Note: Some recipes use fresh diced onion, but since I have kids who would not appreciate onions in their refried beans, I opted for the powder. If you do use fresh onions, I would use about 1/4 cup of diced onion, cook them in a little oil, and then blend them with the beans in the blender/food processor). Now just stir in all the spices and heat the beans until they are warm enough to eat. Be careful not to have the heat on too high, or these will start to “burp” and throw clumps of beans all over your kitchen. Add salt to taste. (The amount you add will depend on if your canned beans were already salted). The surface of refried beans dries out quite quickly. If the beans are still in the pan on the stove, just give them a quick stir, and that should solve that problem. If you have transferred the beans to a bowl, the best thing to do is to cover the beans with plastic wrap while they are still hot. This will trap the moisture and keep the surface of the beans soft and moist until ready to serve. What Do You Eat With Refried Beans? Oh, so many things, my friends! Anything termed “Mexican” works with refried beans. 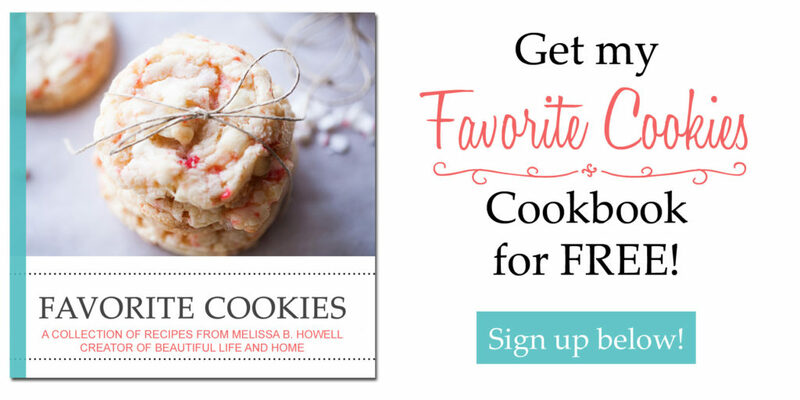 Try these great recipes! No Mexican meal is complete without these Homemade Refried Beans! This recipe adapted from Countryside Cravings. This super easy refried beans recipe just uses canned beans and some spices, and isn't even fried at all! Make it to go with all your Mexican dishes! Put the drained and rinsed beans into a food processor or blender along with the 1/2 cup of water. Blend until the desired consistency is reached. Transfer the blended beans to a medium-sized frying pan on the stove. Turn the heat onto medium low. Add the chopped garlic, onion powder, cumin, chili powder, and oregano. Stir the beans occasionally for about ten minutes, until hot.